Those remodeling Sunriver Neil Kelly workshops were held in Sunriver’s SHARQ center, which is quite the facility to behold! With several pools, slides, and other fun water features it’s easy to see why the SHARQ center is such a vacation draw in Sunriver. Sunriver consists of residential home sites and common areas, recreational facilities, the Sunriver Resort and a commercial development known as The Village at Sunriver. The village offers residents and vacationers a variety of businesses and services including restaurants, retail shops, real estate, vacation rental and property management companies. The community has a permanent population of about 1,700, though at any given time it may have thousands of vacationers in attendance. 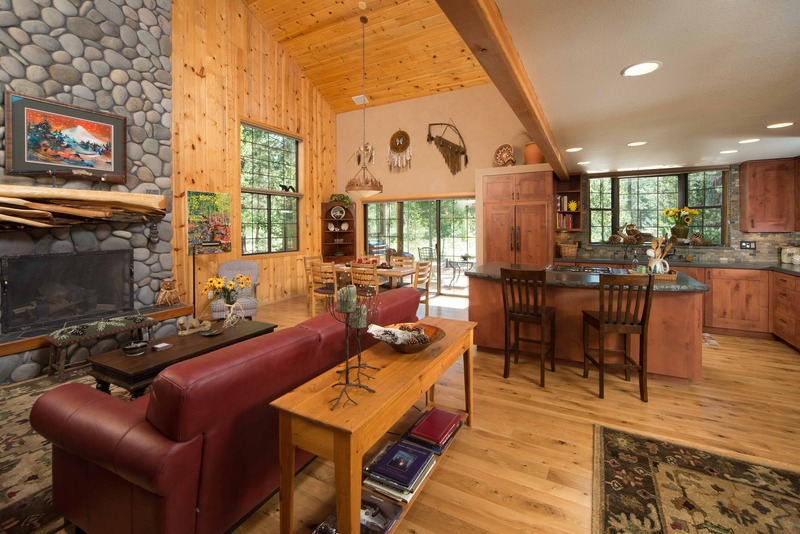 Sunriver has seven vacation home rental agencies offering hundreds of privately owned single family homes and condominiums. Sunriver is located on the grounds of the former Camp Abbot, a World War II training facility designed to train combat engineers in a simulated combat environment. The U.S. Army camp opened in 1942, but by June 1944, the camp was abandoned and most of the settlement was razed. The Officers’ Club was spared and has been preserved and renovated and is now known as the “Great Hall,” under management of Sunriver Resort. The name Sunriver was selected by developers John Gray and Donald V. McCallum. The initial condominiums were built in 1968 in conjunction with the completion of Sunriver Lodge, and in 1969, the master plan was completed and developers began selling lots. The Neil Kelly Bend design center is an excellent source of design ideas, and is the ONLY remodeling showroom open six days a week in Bend.